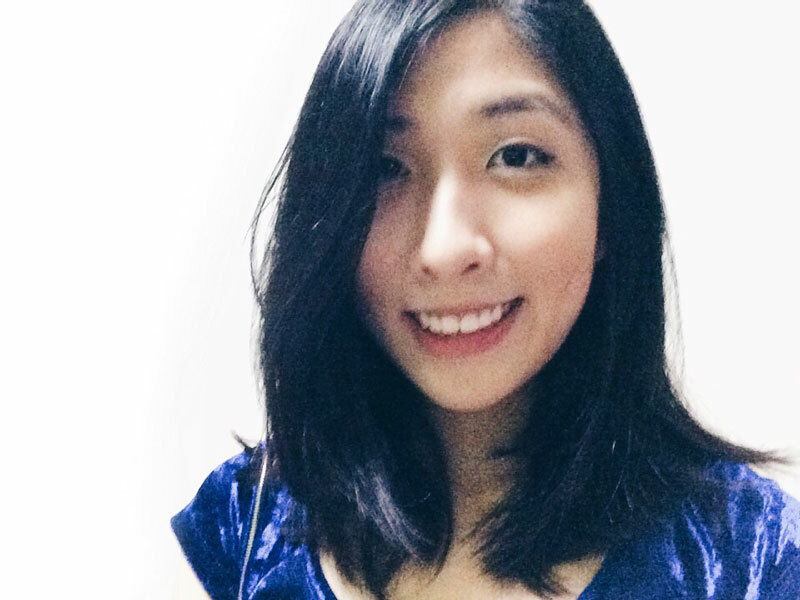 Top 3 Stories From Week One 2016 | JustRunLah! 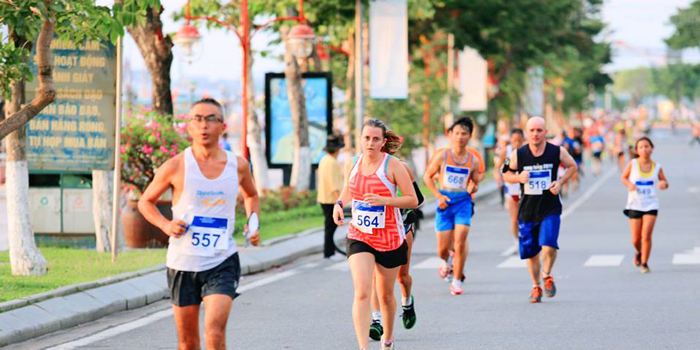 We have listed 5 half-marathon events in Asia that you should consider joining this year. It gets difficult to travel overseas for races on top of our work schedule, but you can try going for short trips to nearby countries. These can be great to add to your short trips with family and friends. It will definitely be a great way to travel, have fun, and run! While the rail corridor will be closed for 3 years for underground water pipe construction, the URA also has another bigger plan for the rail corridor. 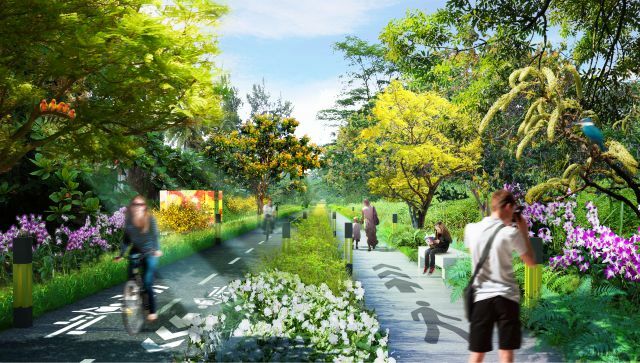 On top of preservation of the natural settings, the rail corridor will be transformed into a new comfortable space for walking, jogging and cycling. Click on the heading to read more about the details of the transformation. 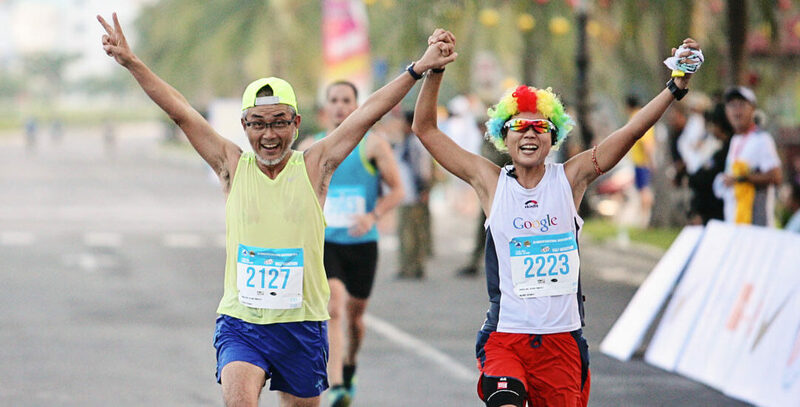 Runners are always looking for new interesting races to join to challenge themselves. Here, we have listed 8 races with unique characteristics each that you may want to join in 2016. 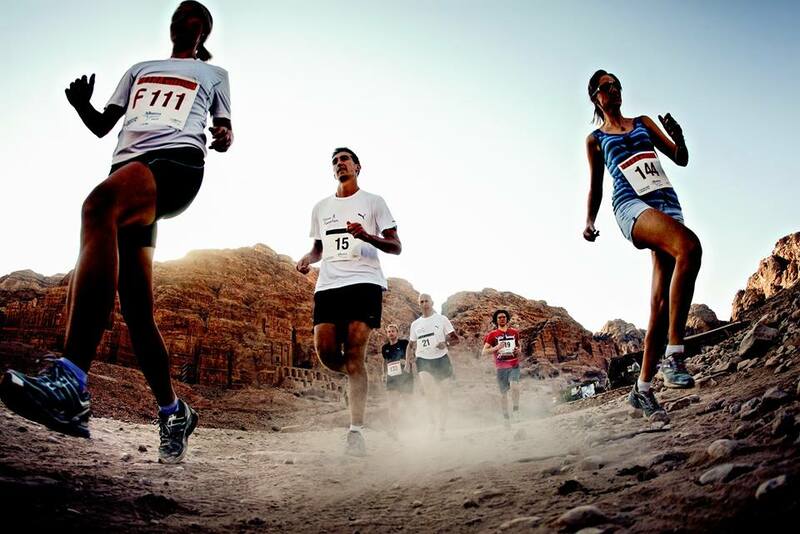 These races will be different from your usual road races or trail races and you get to experience a new dimension to running.